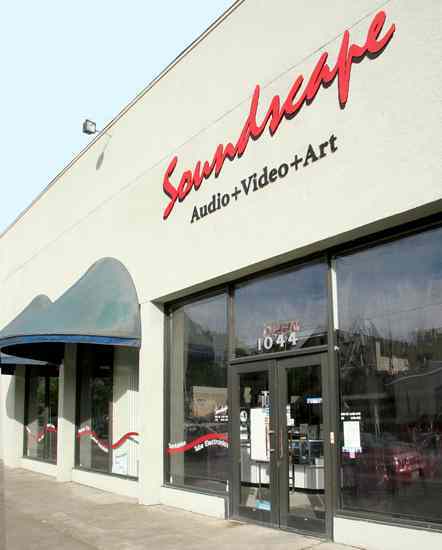 re-opening as Soundscape (our West Hollywood location's original name). In 2005 Soundscape incorporated as Soundscape Audio & Video, Inc.
And NOW: As of May 2017 I have started my semi-retirement in Roseville, California. Because I have over 49 years experience I am here to help all my old and new customers making those important consumer electronics decisions. I am also writing for www.dagogo.com so please visit there and read my rantings.